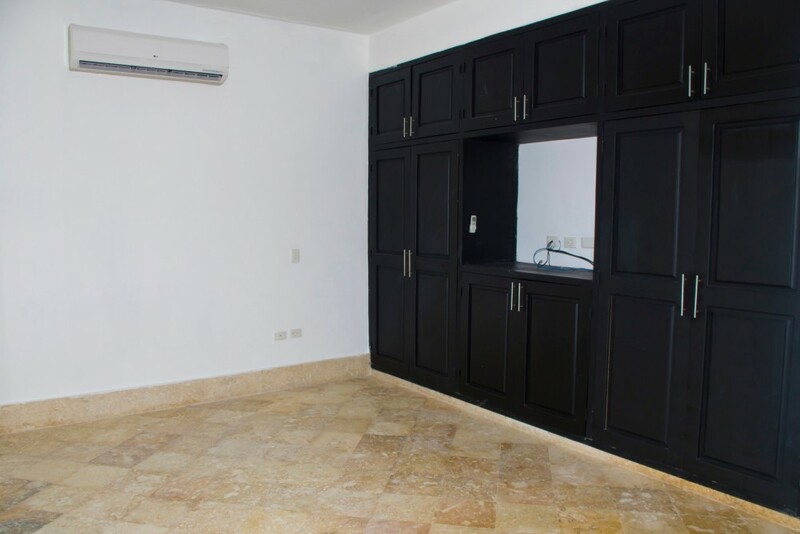 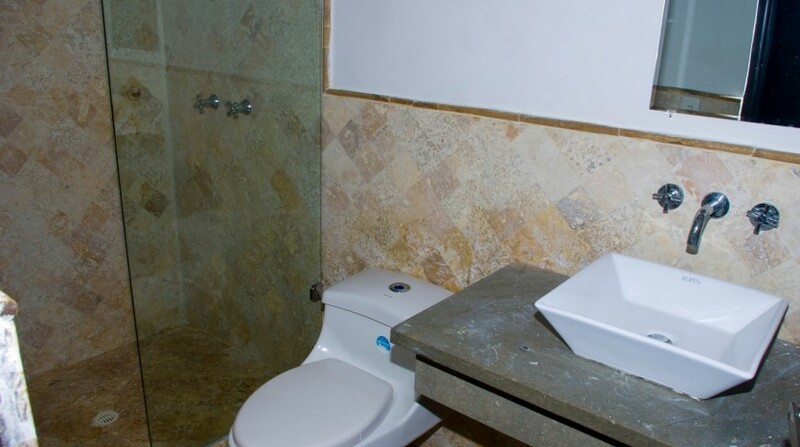 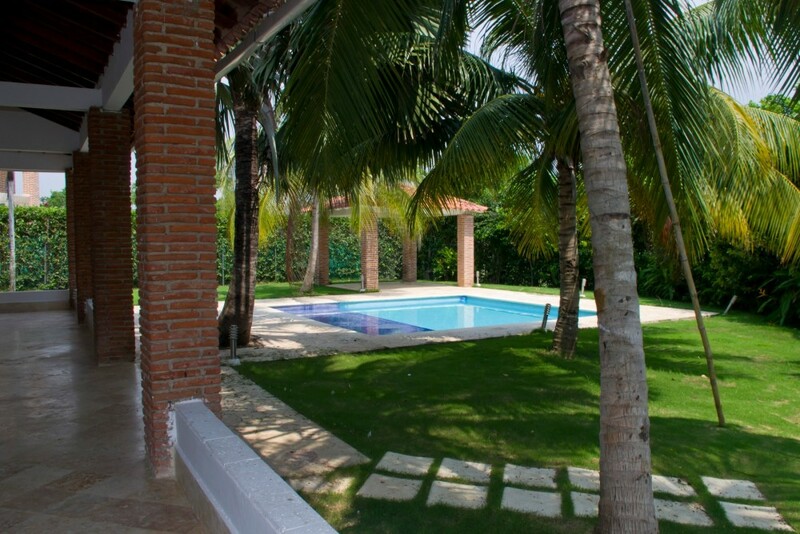 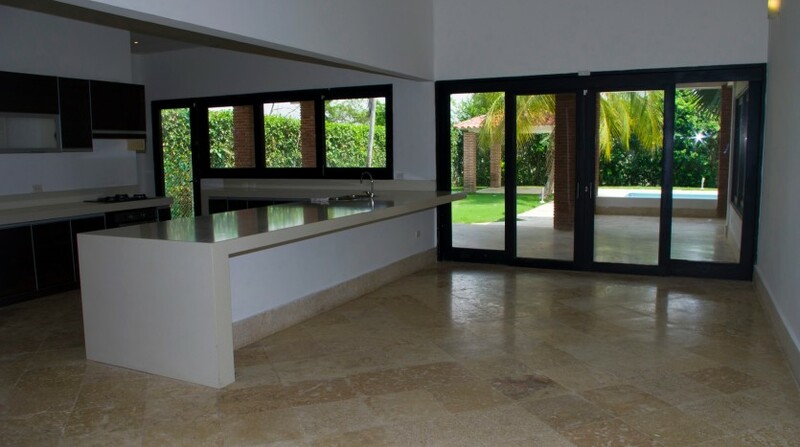 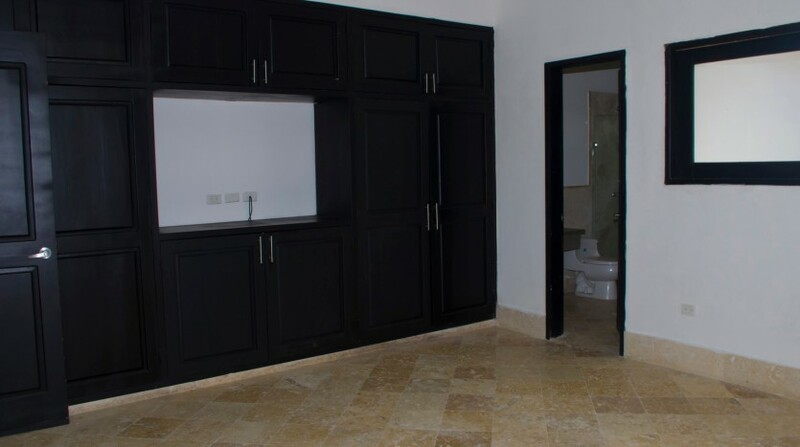 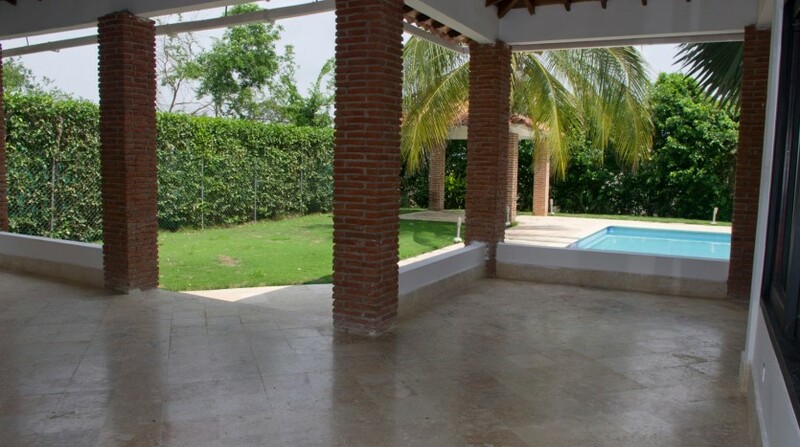 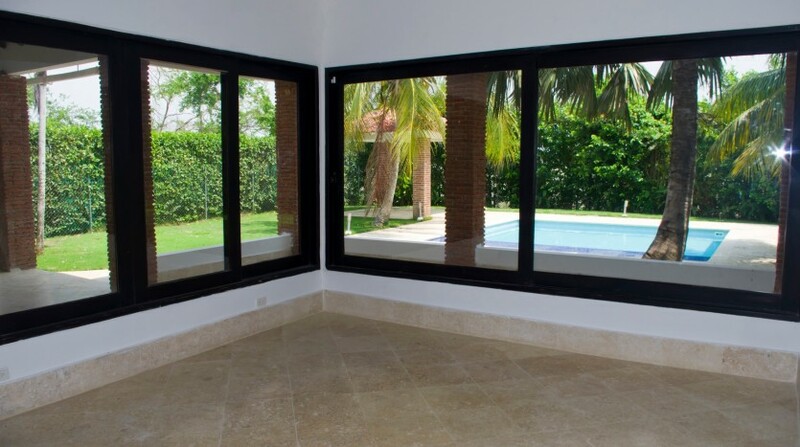 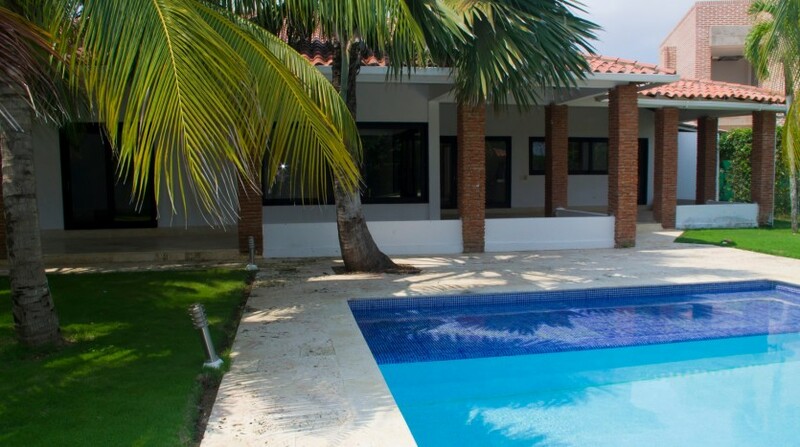 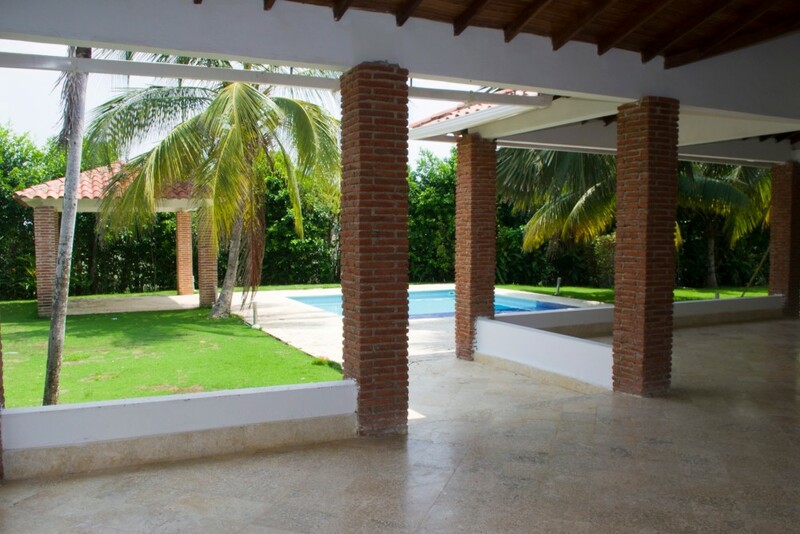 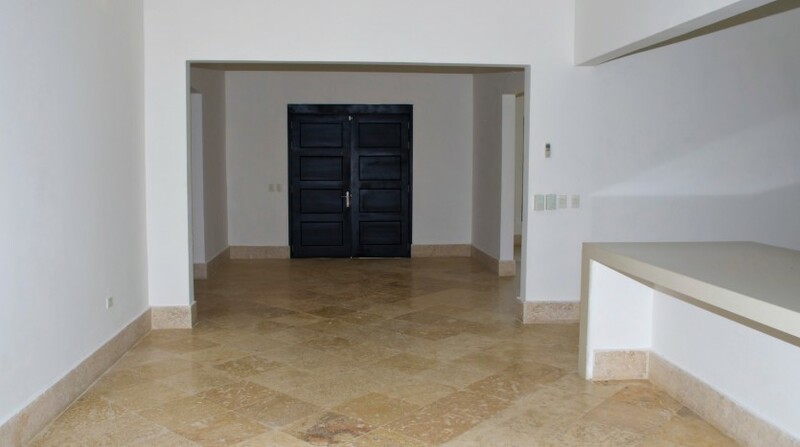 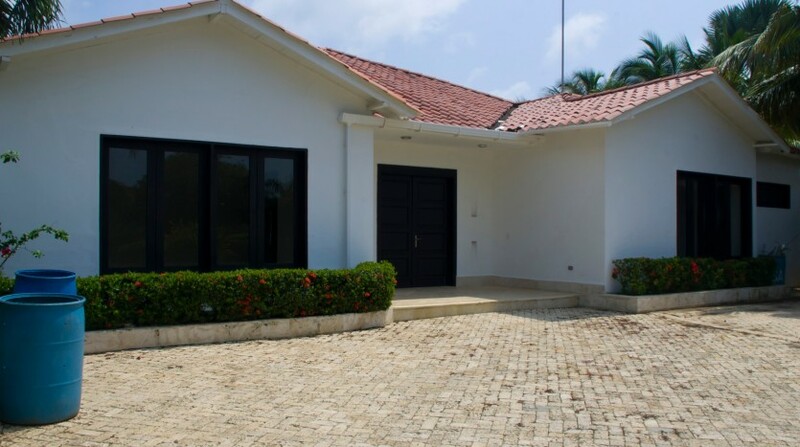 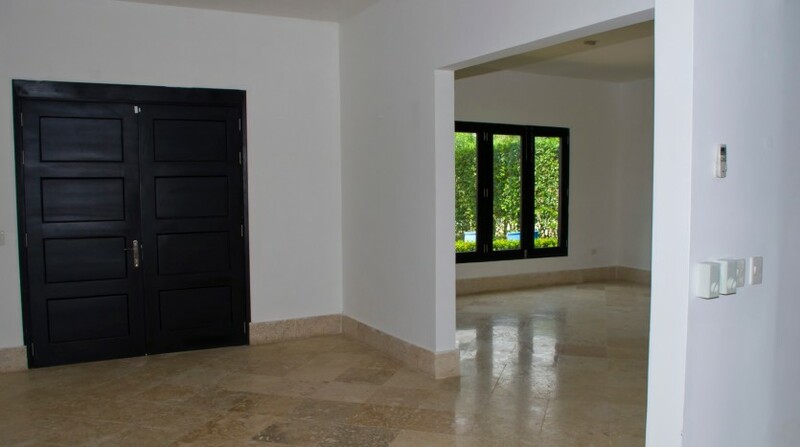 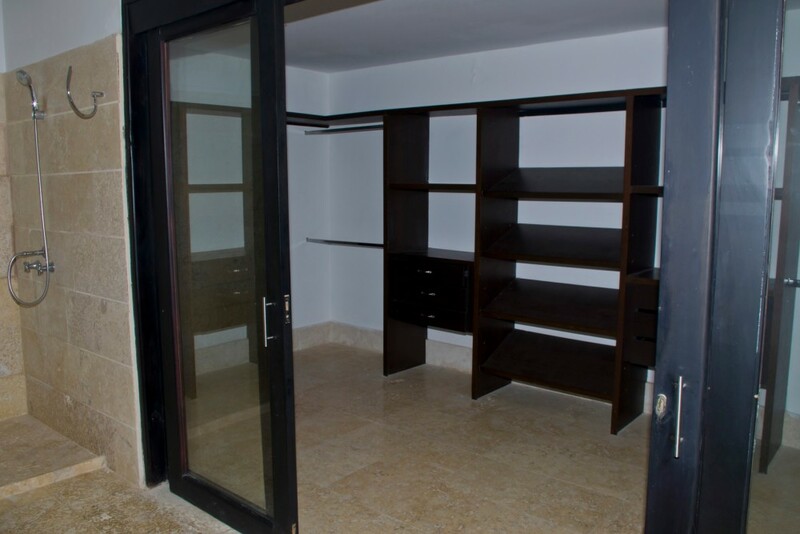 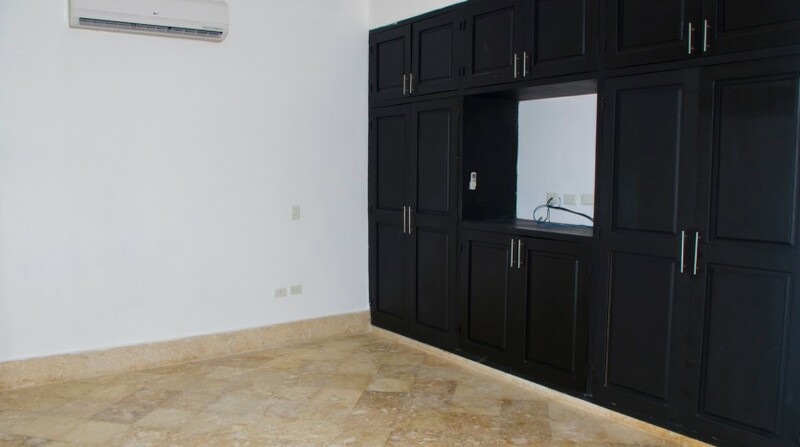 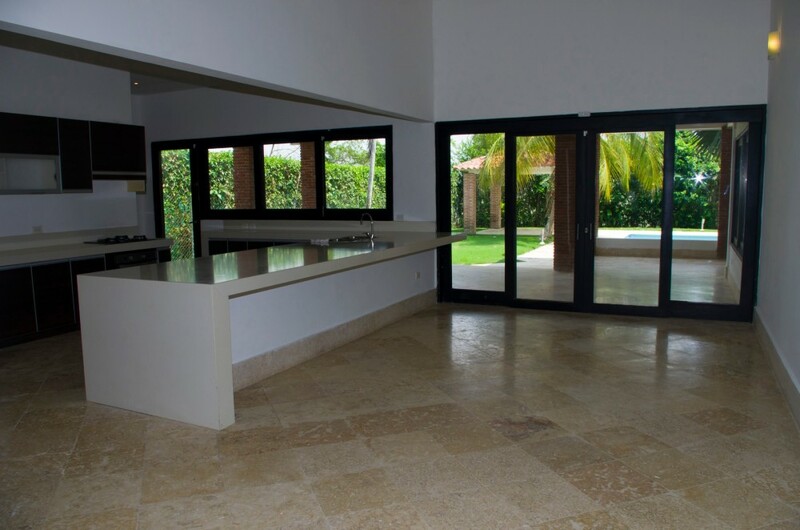 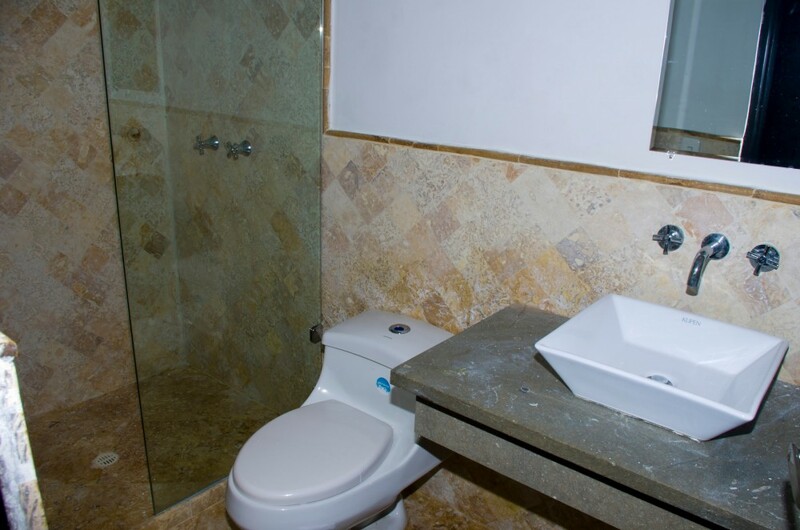 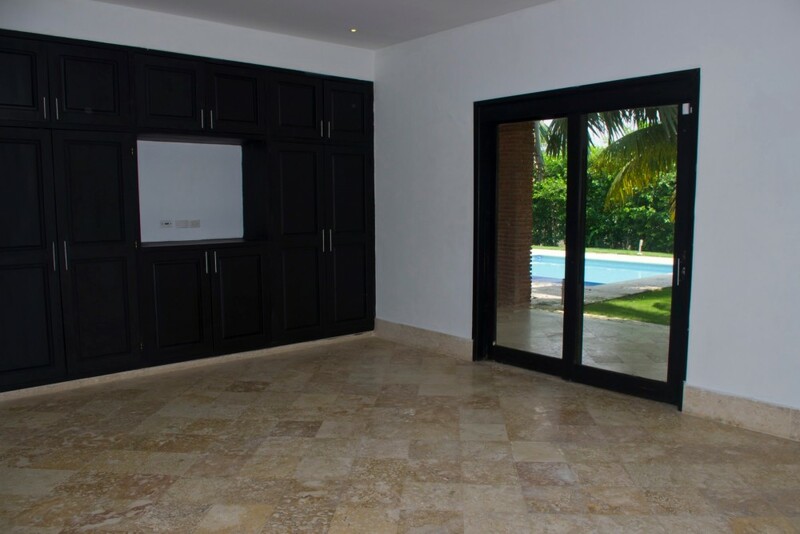 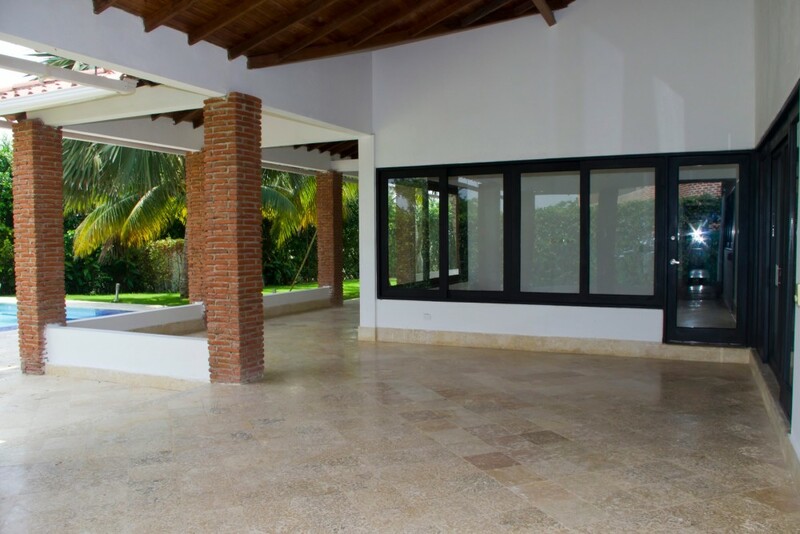 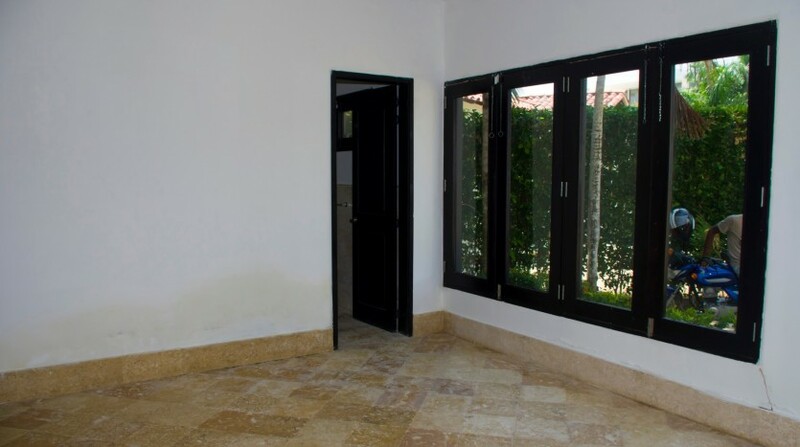 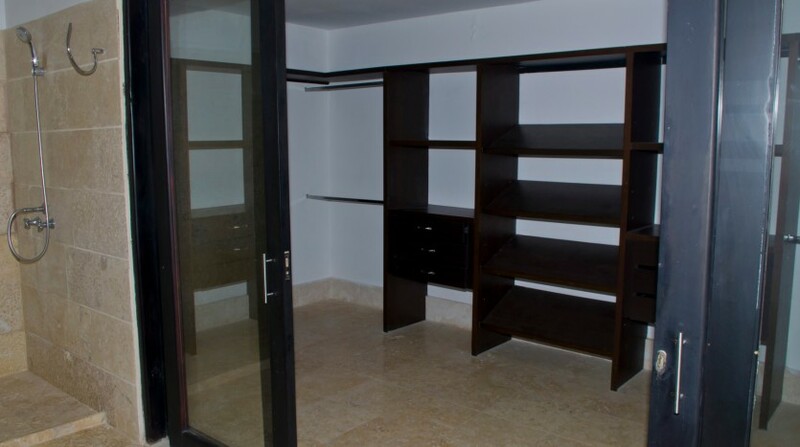 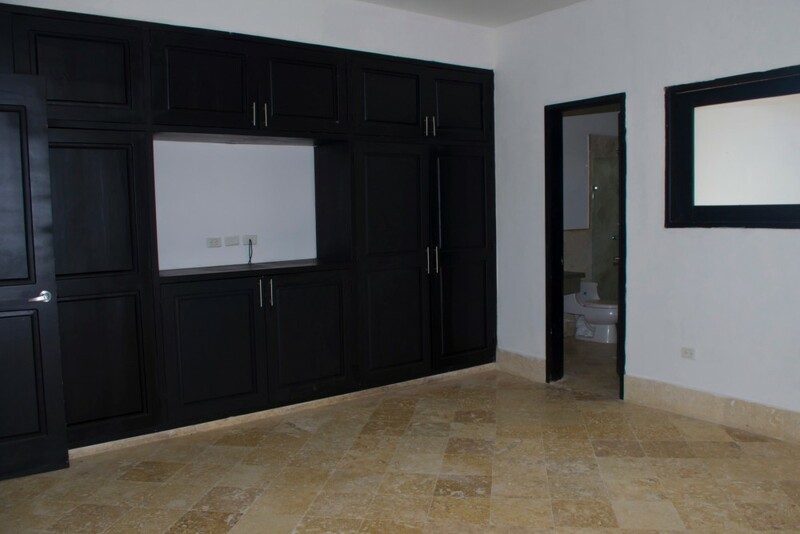 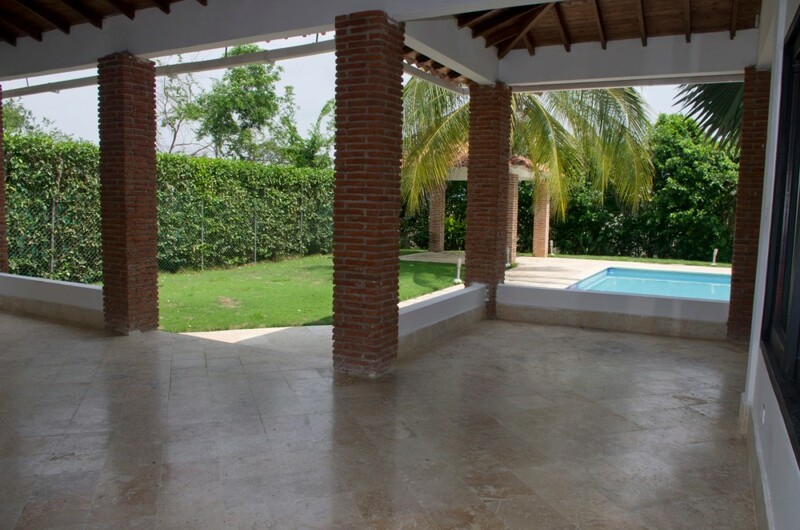 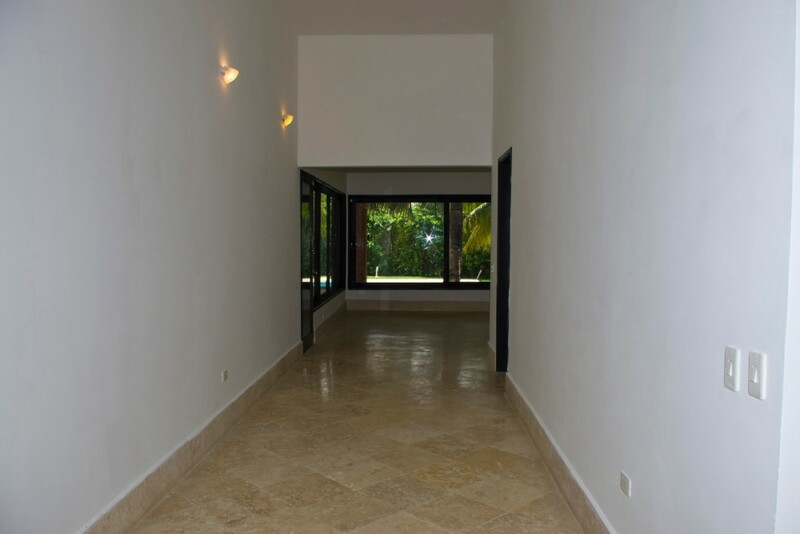 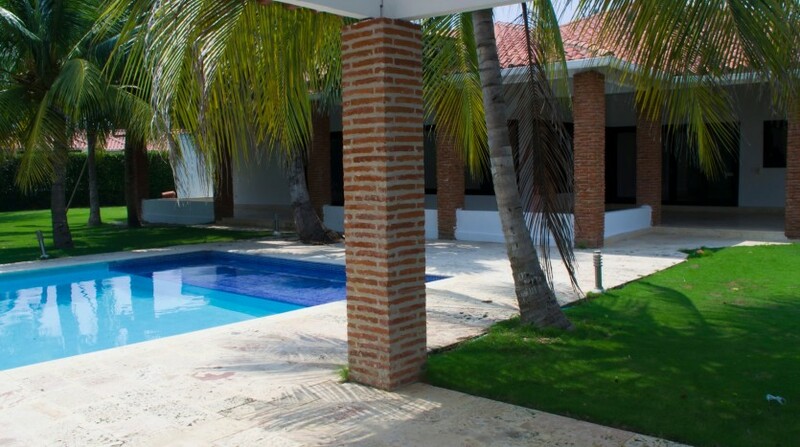 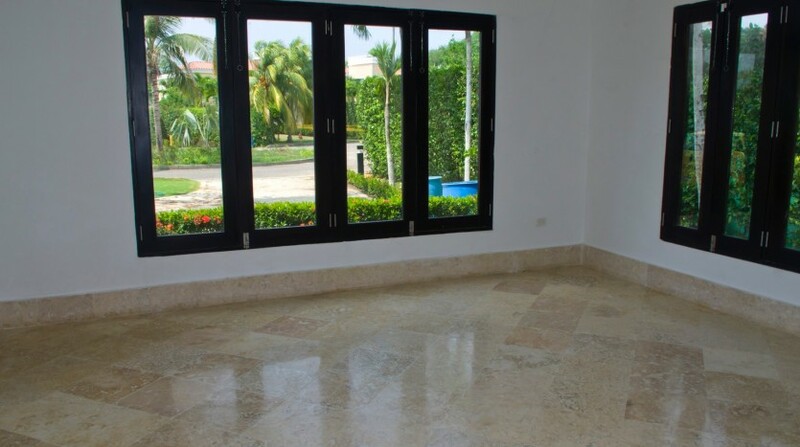 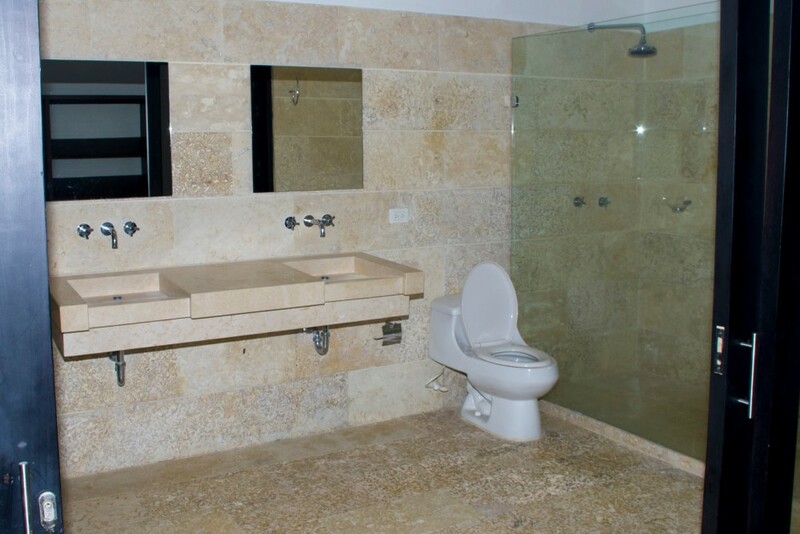 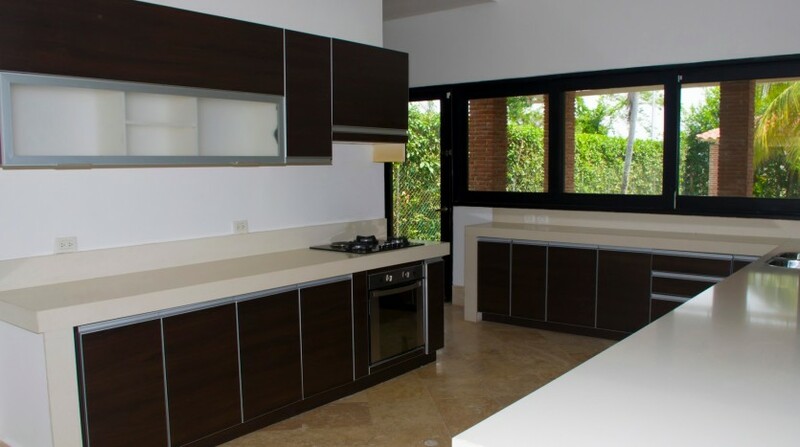 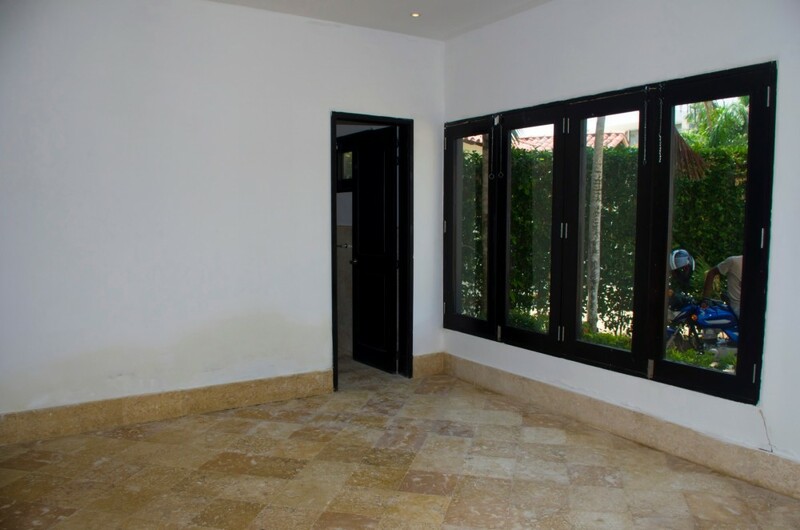 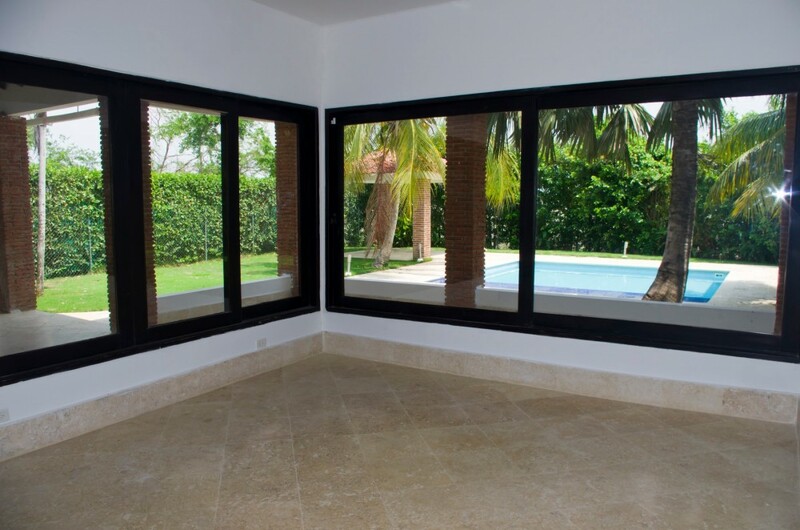 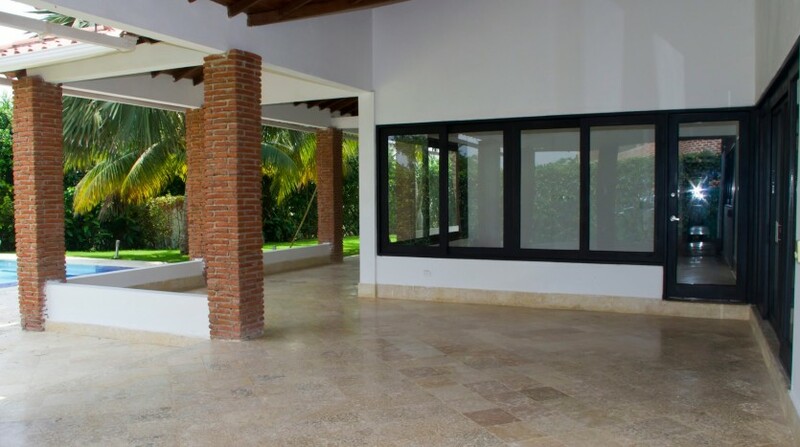 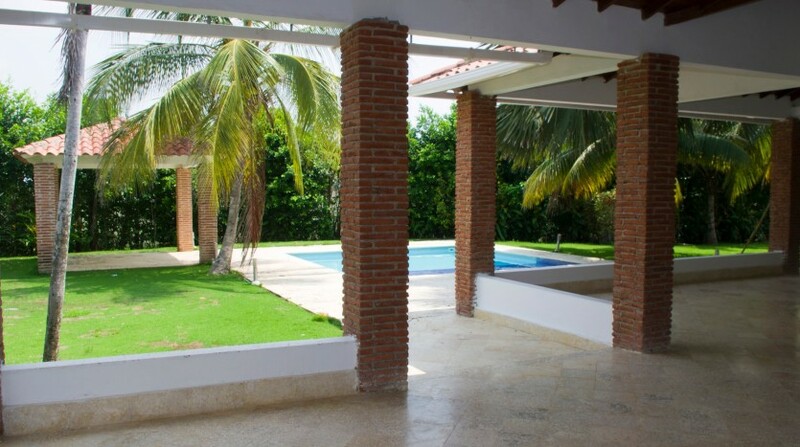 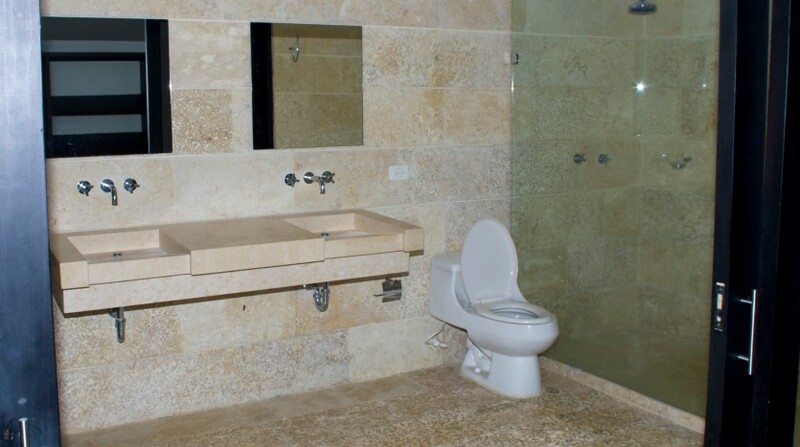 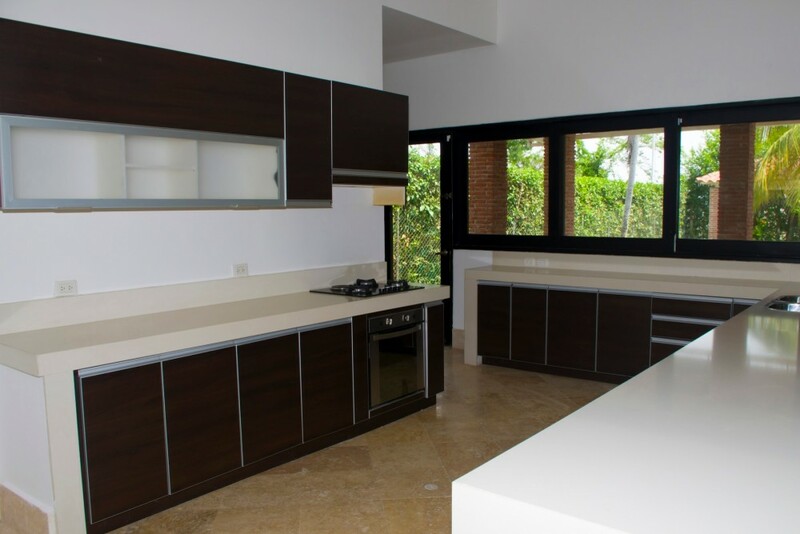 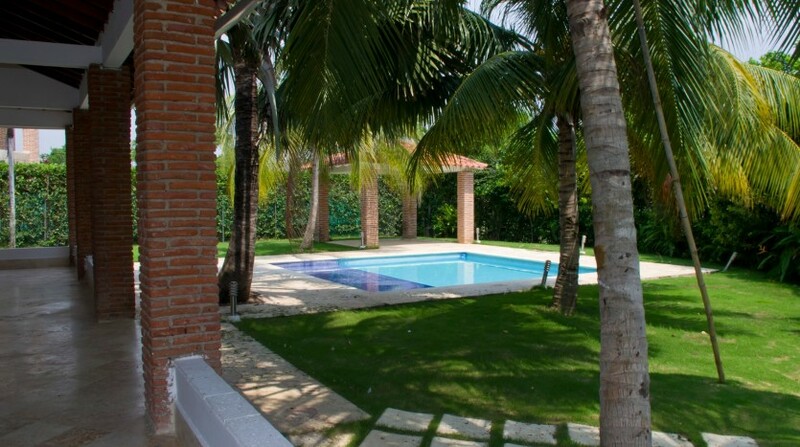 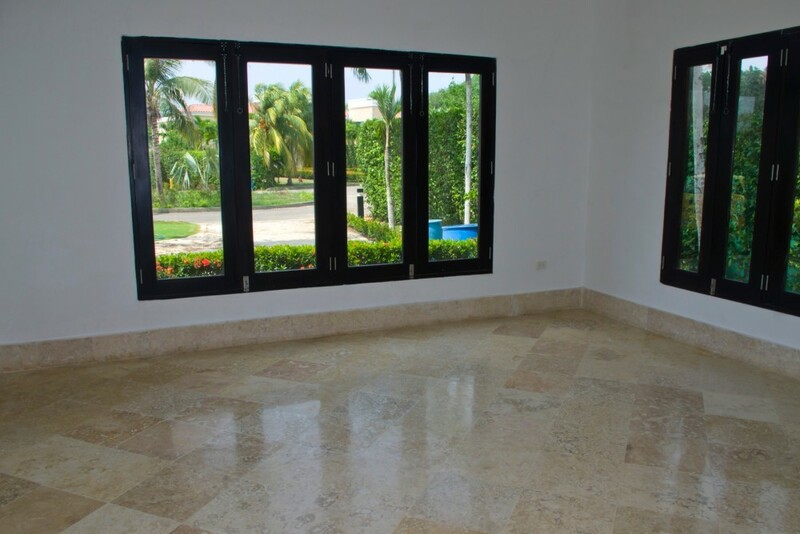 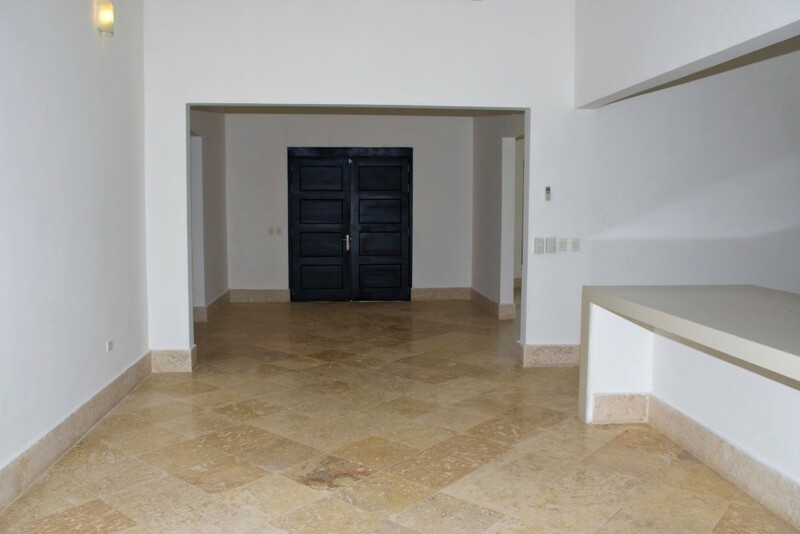 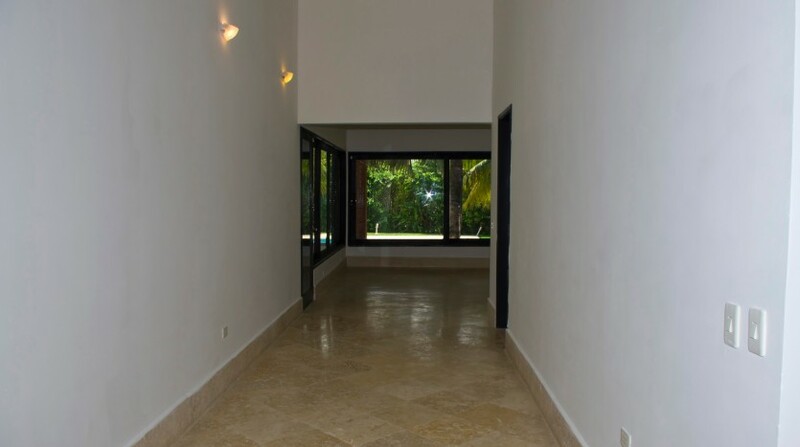 Beautiful 4 bedroom house for sale near Cartagena, Colombia. 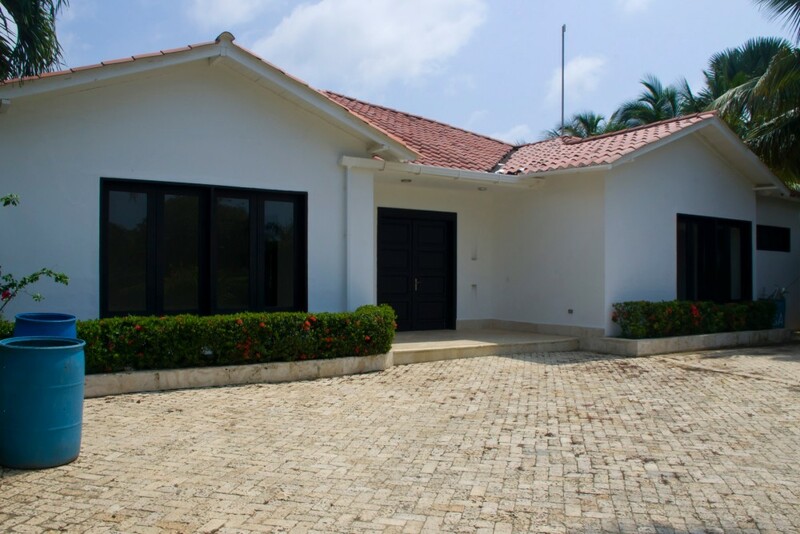 This gorgeous family home is set on a 1,075 sq meter lot and ideal for entertaining, boasting high ceilings throughout, large kitchen, backyard with pool and parking space for up to 6 cars. 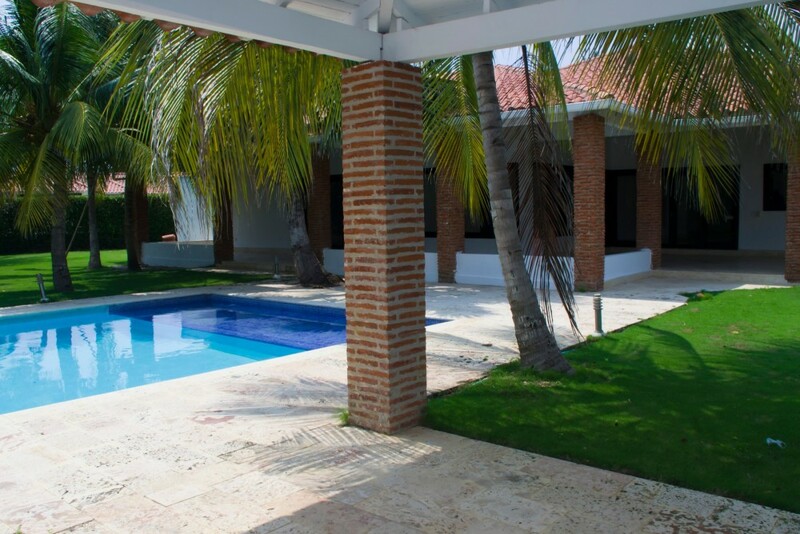 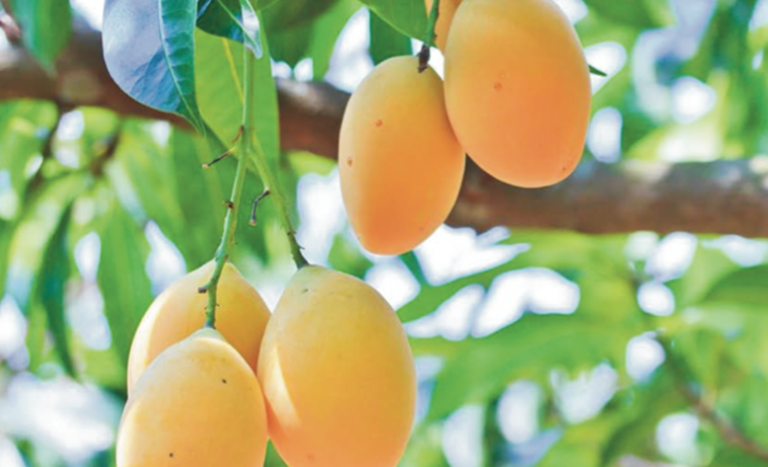 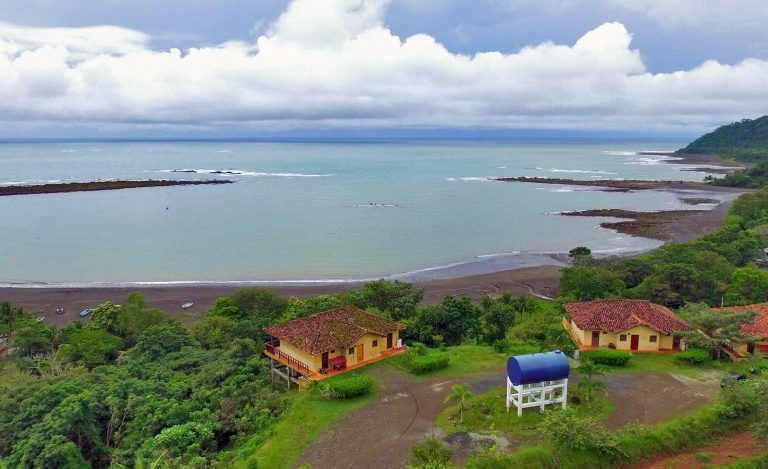 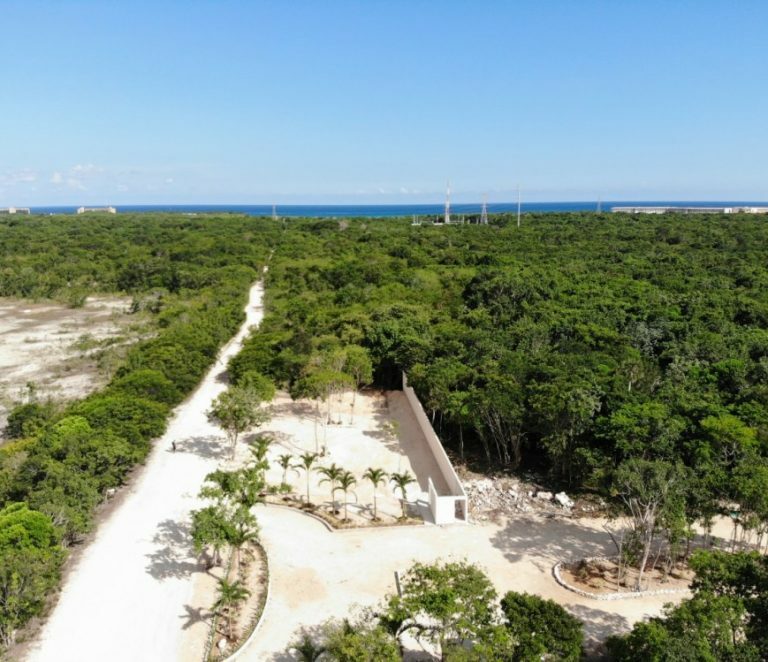 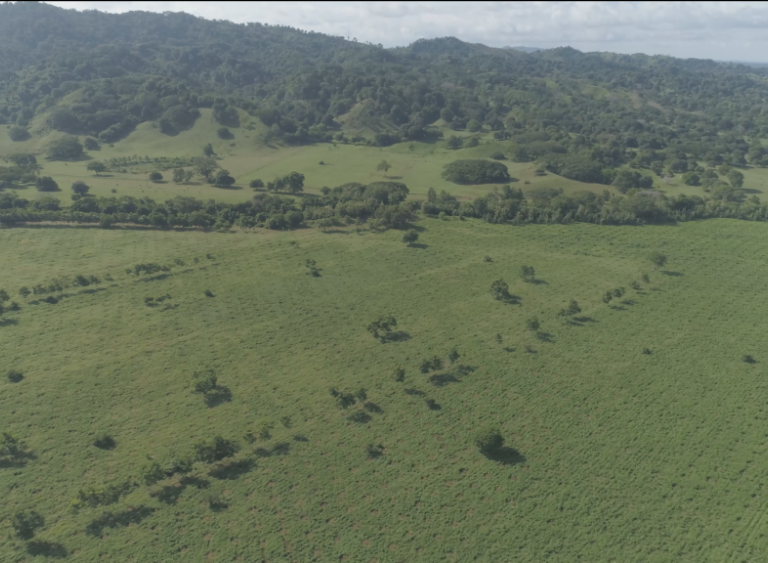 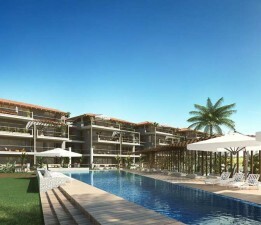 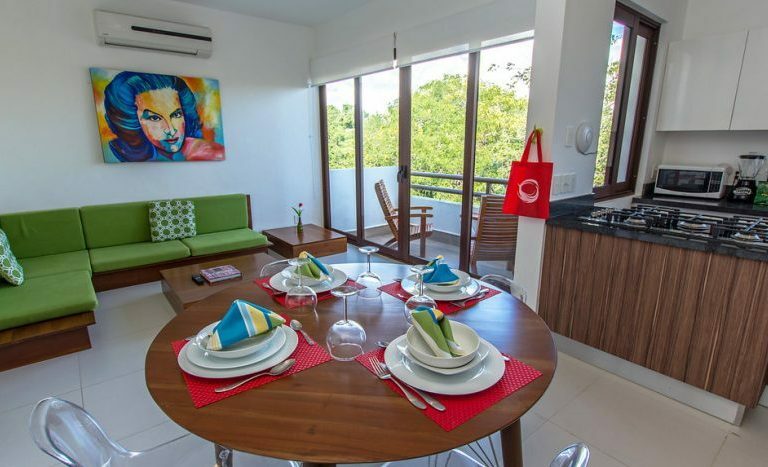 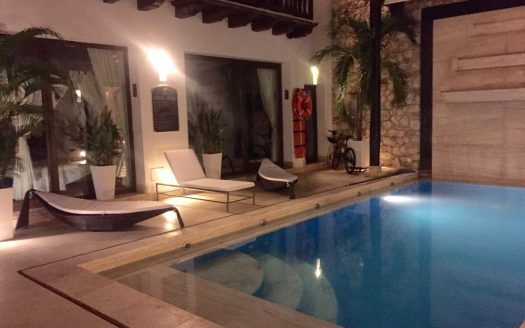 Located just 15 minutes north of Cartagena in the secluded gated neighborhood of Terranova de Indias. 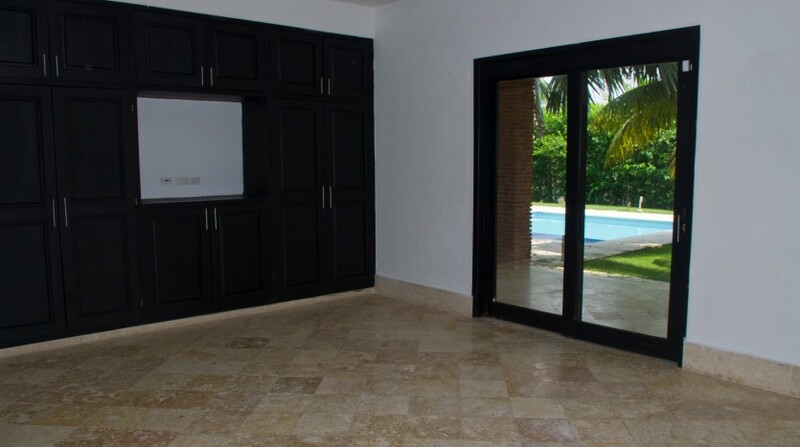 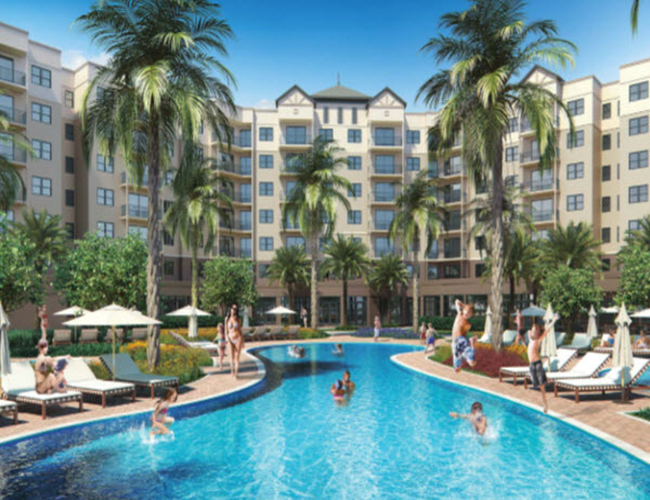 The community has newly paved roads, lakes & ponds, parks, tennis court, pool and is located minutes away from top schools, shopping mall, and more. 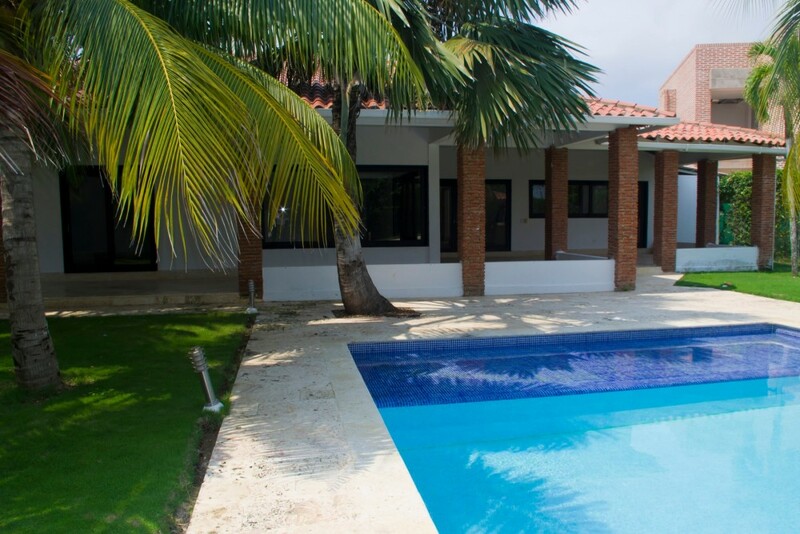 For more information about this magnificent Cartagena family house for sale, please find my contact information below. 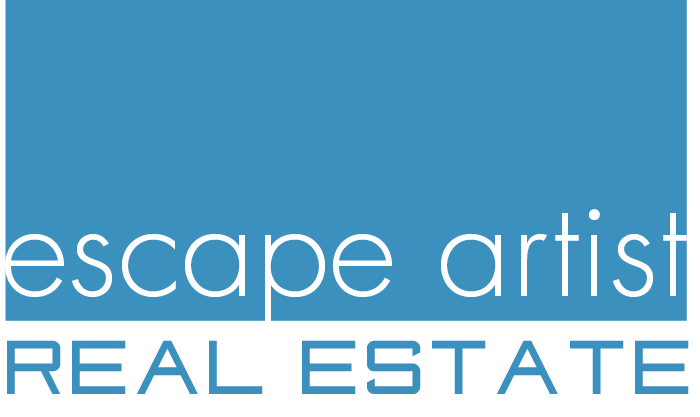 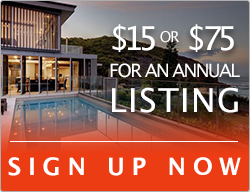 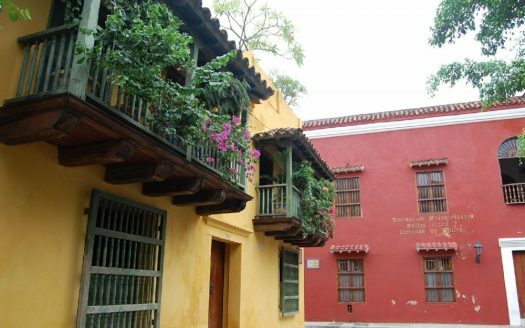 But, please get in touch for more info about more wonderful Cartagena houses for sale – we have many that are not listed!